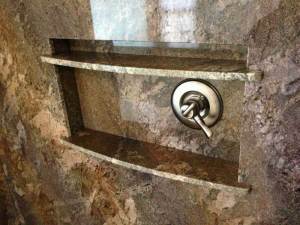 Maui Bathroom Remodeling for YOU! 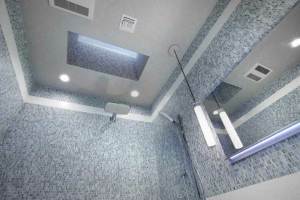 Completely custom, waterproof, durable, long lasting bathroom remodeling made easy. 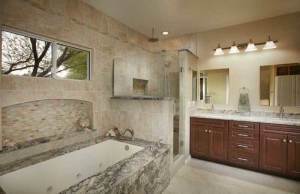 For bath & shower renovation ideas join the Houzz.com web site and service. There is no cost to you. 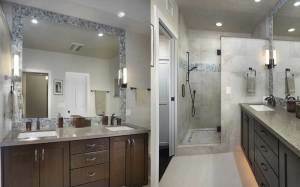 You will be able to search and save the best bath renovation ideas, shower remodeling ideas, and then privately share them with us. 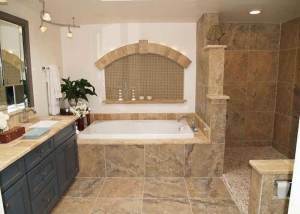 There’s nothing like a luxury bath or shower renovation for quality living. Make it easy on yourself. 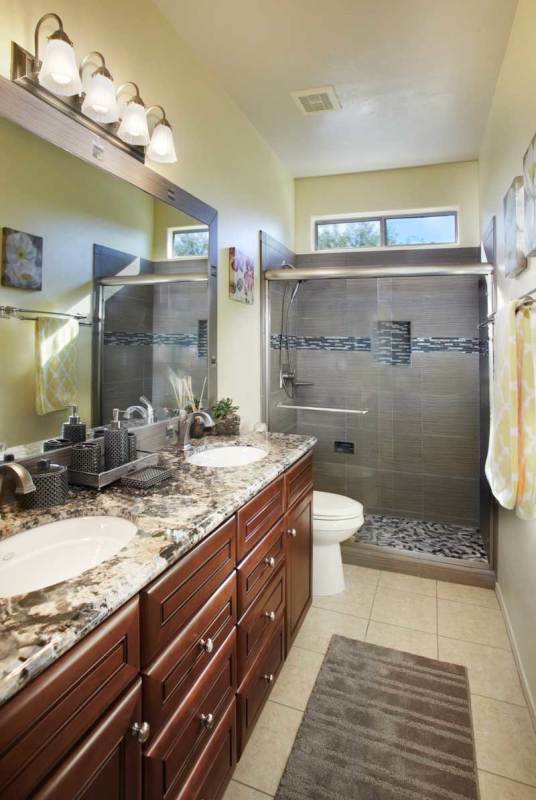 Bathroom remodeling in the Maui area has never been easier for you. 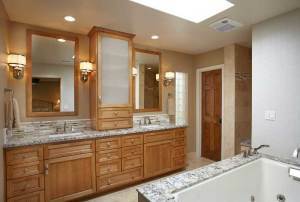 McKee Construction & Remodeling Maui specializes in custom luxury bathroom remodeling, renovation & additions. More importantly, McKee Construction specializes in taking care of YOU. You will be the center of our universe all through your bath or other project. 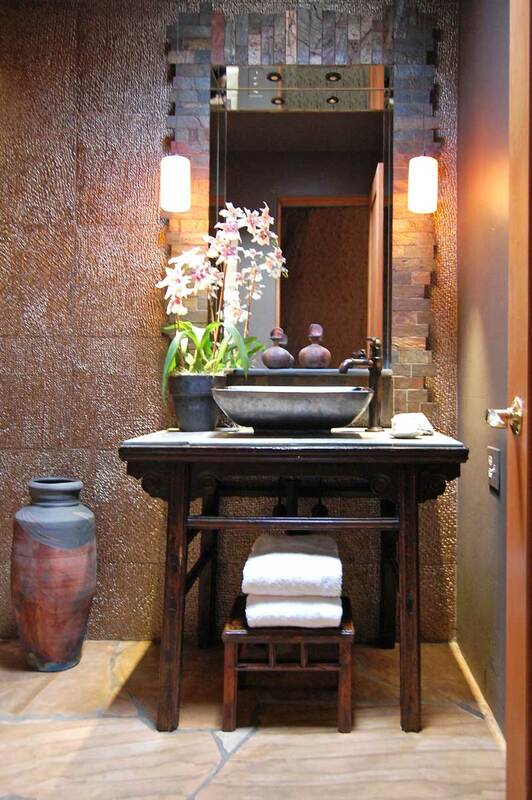 Create your dream luxury bathroom from traditional elegance, to creative whimsy. And you better believe with all those top quality appointments, mold and mildew will be a thing of the past! 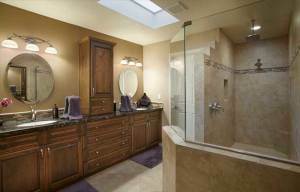 You will enjoy all the benefits of your luxurious and beautiful bathroom renovation or addition for decades. Using the Schluter waterproofing system guarantees a permanent waterproof installation. Top-quality materials and long-lasting finishes will ensure you a lifetime of luxury living. Click a photo for a lightbox pop up with navigation of that particular project. Helping you achieve your desired quality of life, quality time with family, quality living, is the McKee Construction & Remodeling mission. 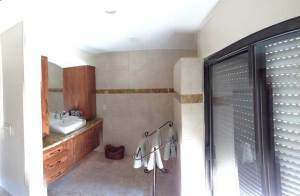 Quality living is a painless Maui bathroom remodeling experience. Quality living is when your Maui general contractor cares. 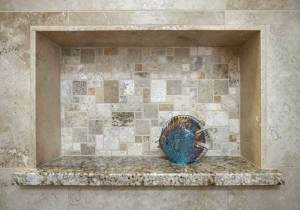 Any remodeling or construction project requires care and professionalism for quality living to be possible. 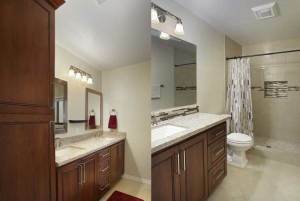 Why suffer the consequences of a poor bathroom remodeling contractor choice? You’ve heard the stories. With McKee, that can’t happen. With McKee you’ll experience the pleasure of courteous consummate professionals, who will be in and out of your home in no time. Your McKee Project Manager will be the first one on the job and the last one to leave every day. Unmanageable construction mess is a thing of the past. You just might make a lifelong friend! 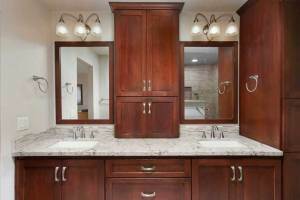 Why not treat yourself to a McKee Construction & Remodeling custom Maui bathroom remodel? Live in the lap of luxury in a McKee Construction & Remodeling custom bathroom, conceived, designed and built based on your vision, all right here at McKee Construction. You can even see a 3d virtual image or tour of your design before you build. McKee Construction works with talented and creative professionals, from the in-house architect to 3D computer photorealistic imagery to bring your dream to life. Choose your colors and view a lifelike rendering of your space before you begin. Click for 3D. 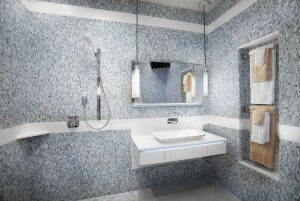 A lifetime mold and mildew-free tile installation really is doable. How? This is made possible with the superior high-tech Schluter shower and waterproofing systems. McKee Construction & Remodeling Home Improvement is pleased to offer you Schluter Systems for a superior tile and stone installation. What started as basically an edge protector, has grown into an extensive and highly effective line of innovative waterproofing installation systems for remodeling and construction of all kinds, including bathrooms, kitchens and more. The Schluter System is an ideal and intrinsic part of McKee Construction & Remodeling’s commitment to providing you with the best and longest lasting remodeling solutions. Your return on investment will be unparalleled.